Check out those gift cards gathering dust in the back of your drawer, and tally up the total. Have you got a handful of store gift cards just begging to be cashed in? 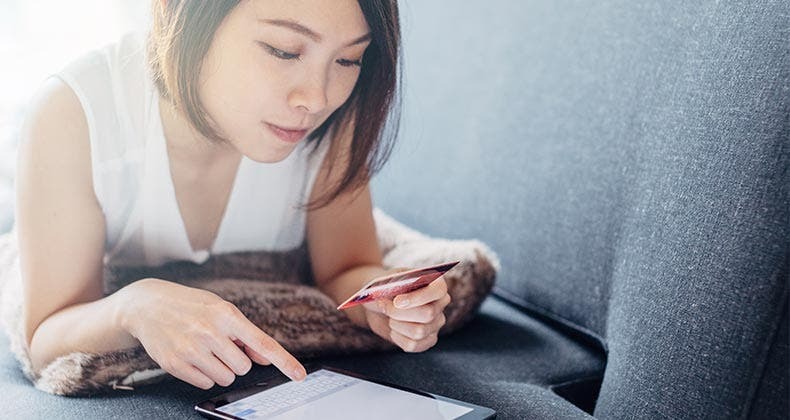 Or maybe you have a couple of general-use gift cards, such as Visa or American Express gift cards, which can be used anywhere the network brand is accepted. 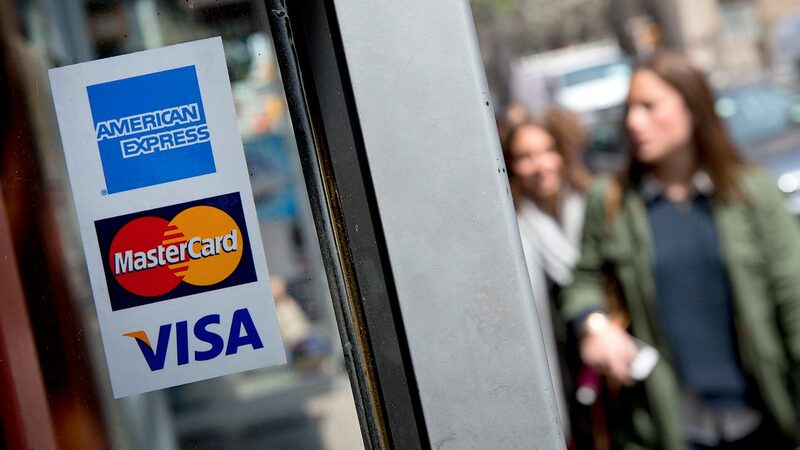 Merchants consider gift cards as good as cash and you should, too. So consider a bright and shiny gift card found money and shop wisely. Click through the slides for five ways to spend gift cards wisely, and don’t forget to check out the results of our 2010 Gift Card Study. « Back to the 2010 Gift Card Study. 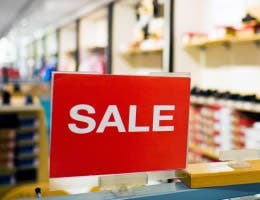 Get the most bang out of a gift card by spending it on already-reduced merchandise. Keep an eye out for in-store and online sales. You may be able to snap up quite a bargain. Have just a small amount remaining on a gift card? If you’re not sure what to spend it on, visit the clearance racks at the back of the store. 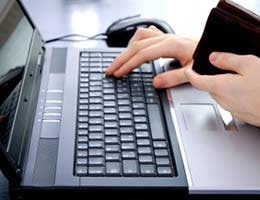 Has an online sale from your favorite merchant caught your eye? Before you shop, make sure a store gift card applies to online sales as well as in-store purchases. 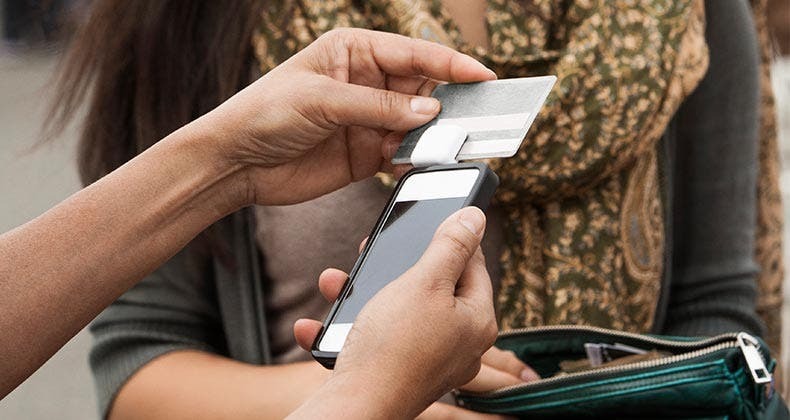 Your unspent store gift card may apply to more merchants than you realize. Retailers owned by the same company may accept each other’s gift cards for in-store and online purchases. Scott spent the last $12.64 of an Old Navy gift card to buy a pair of yoga pants from Athleta. And she made the purchase online. 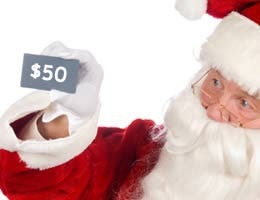 So take a close look at a store gift card, and find out where the retailers will accept it. 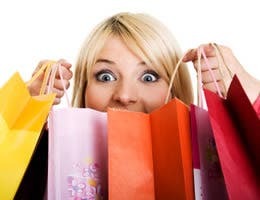 You may have a whole lot more shopping options than you think. Unhappy with a store gift card? Consider swapping it online. 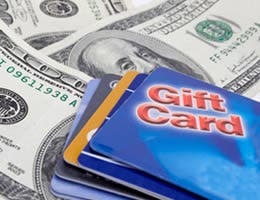 Online sites such as PlasticJungle.com and Cardpool.com allow you to buy, sell and swap gift cards. Before doing business with any site, be sure to take a close look at the company’s background and business policies. 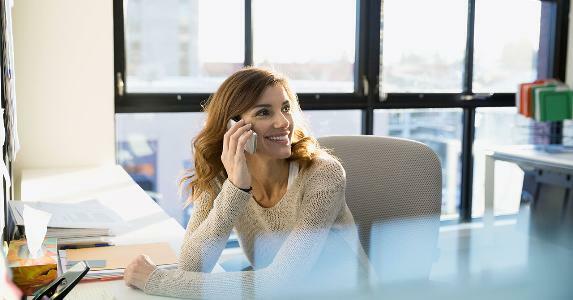 “Check the Better Business reports for these companies,” says John Breyault, vice president of public policy, telecommunications and fraud at National Consumers League. To get the most value out of gift card, spend it sooner rather than later. Breyault recommends using a gift card within three to six months of receiving it. If you wait too long to use a gift card, the value could be diminished by fees. “Many people, myself included, have seen the balance in a gift card die a slow death due to inactivity fees,” Ridout says. 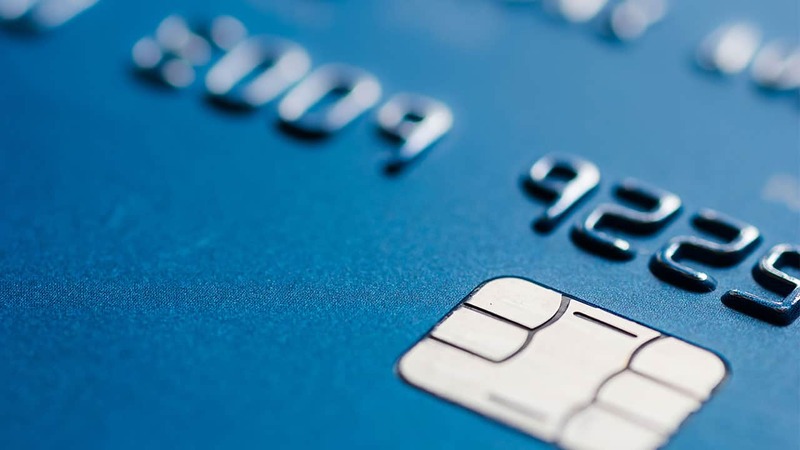 New rules extend expiration dates and limit fees on gift cards purchased after Aug. 22, 2010. To avoid inactivity fees, you’ll need to make a purchase with a gift card within 12 months of receiving it. 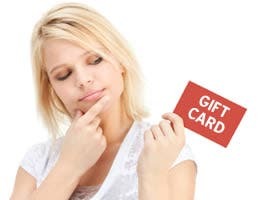 Store gift cards, or “closed-loop” cards, don’t typically charge fees, but general-use gift cards, such as Visa or American Express gift cards, do. So if you received a general-use gift card prior to Aug. 22, you’ll want to be especially mindful of fees. Don’t be afraid to regift an unspent gift card. Someone you know — a friend, a family member, your child’s teacher — could make good use of a store gift card that has been gathering dust in a drawer. A gift card could make a nice housewarming gift and it could also be paired with other items, such as a book or coffee mug, as part of a small gift package, Scott says. So be creative with those gift cards, and start giving. Unused and partially used gift cards can also be donated to charity. PlasticJungle.com offers gift card sellers the option of giving part or all of a gift card’s value to a nonprofit organization. Check out these links for more information about spending and gift cards. Should you use a consolidation loan? 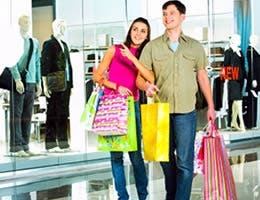 Can I use my gift card abroad?